We call now for three months by our agency to design new packaging for brand products Unilact. Here it has not only been a little while until they are officially valued in a competition initiated this year for the first time in Romania. 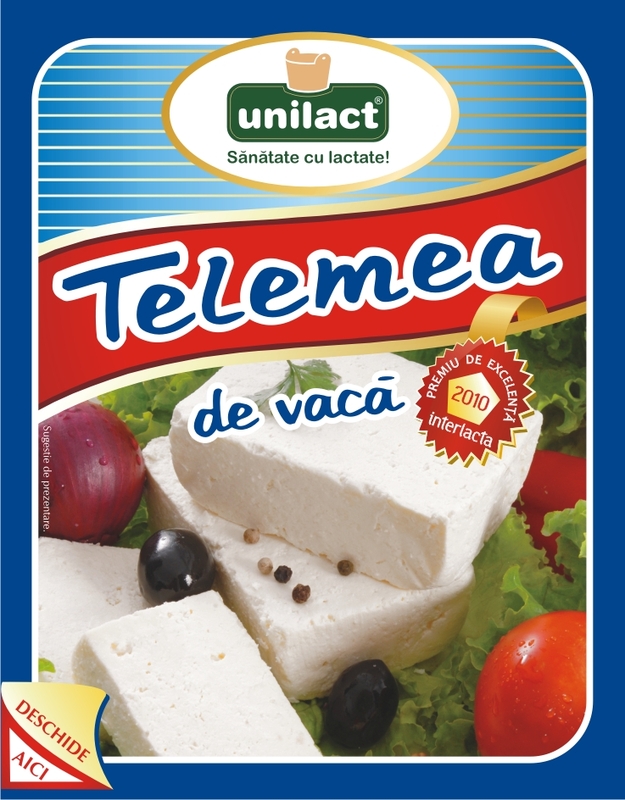 Unilact brand received the "Better Packaging 2010" for the best packaging on the Romanian food (produced on a Multivac machine in 2010). The competition was organized in Brasov, in the International Conference Expo Dairy - INTERLACTA. Criteria for the awards were efficiency, innovation, design and market impact. 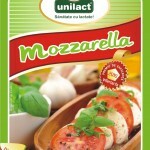 Translated, new products Unilact sell better, look better and see better in the shelves. Răzvan Nicu, Communication Trend art director: "It is a recognition of our ongoing work to improve the way our customers are presented to consumers. In this case, I kept the packaging items that customers recognize products and we emphasized Unilact prominent product characteristics, like for example less salty feta. We also paid particular attention to the photog meetings and election final images. " We call now for three months by our agency to design new packaging for brand products Unilact. Behold not only been a little while until they are officially valued in a competition initiated this year for the first time in Romania. 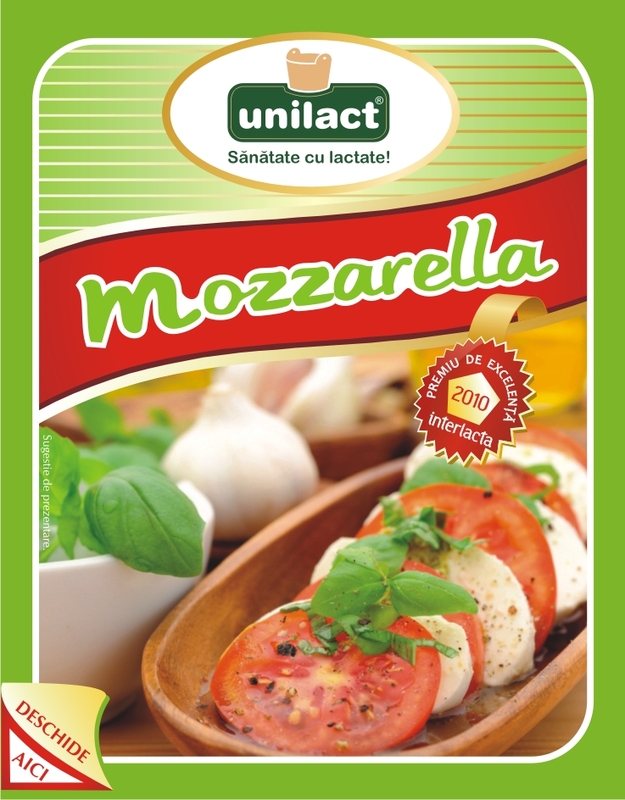 Unilact brand received the " Better Packaging 2010 "for the best packaging on the Romanian food (produced on a Multivac machine in 2010). 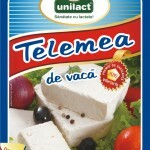 The competition was organized in Brasov, in the International Conference Expo Dairy - INTERLACTA.